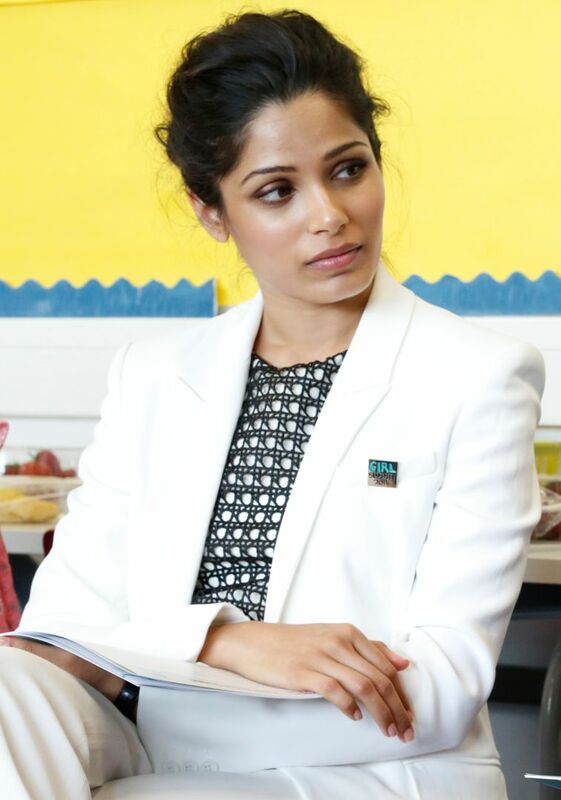 Freida Selena Pinto (born 18 October 1984) is an Indian actress who has appeared mainly in American and British films. She was born and raised in Mumbai, India, and decided when she was young that she would become an actress. As a student at St. Xavier's College, Mumbai, she took part in amateur plays. After graduation, she briefly worked as a model and then as a television presenter. Read more on Wikipedia.